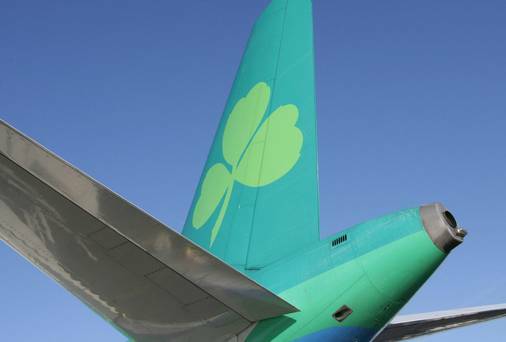 Last month saw AER LINGUS Regional have its 12th consecutive month of growth, with more than 130,000 passengers carried. This is a 37 percent increase for the airline on the number of passengers carried in June 2013. The service also saw growth across its main bases in Cork, Shannon and Kerry. Other high performing routes were Dublin to London saw 39pc more traffic, thanks in part to Wimbledon.